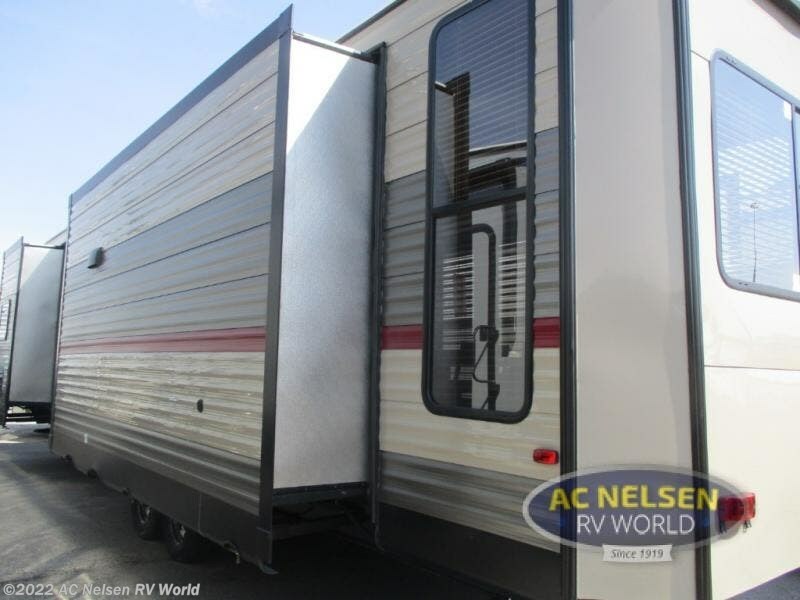 Find the perfect location, and set up this destination trailer. 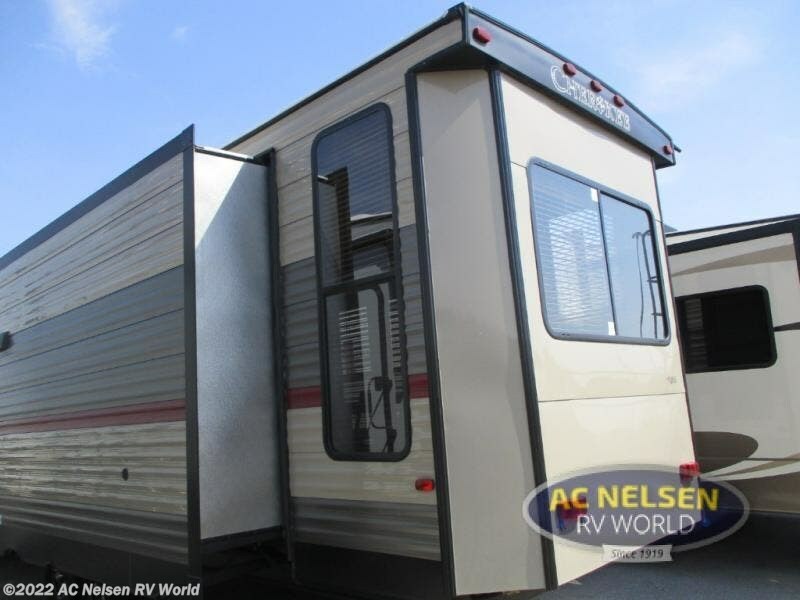 You are sure to love the added space with triple slides, and dual entry doors! 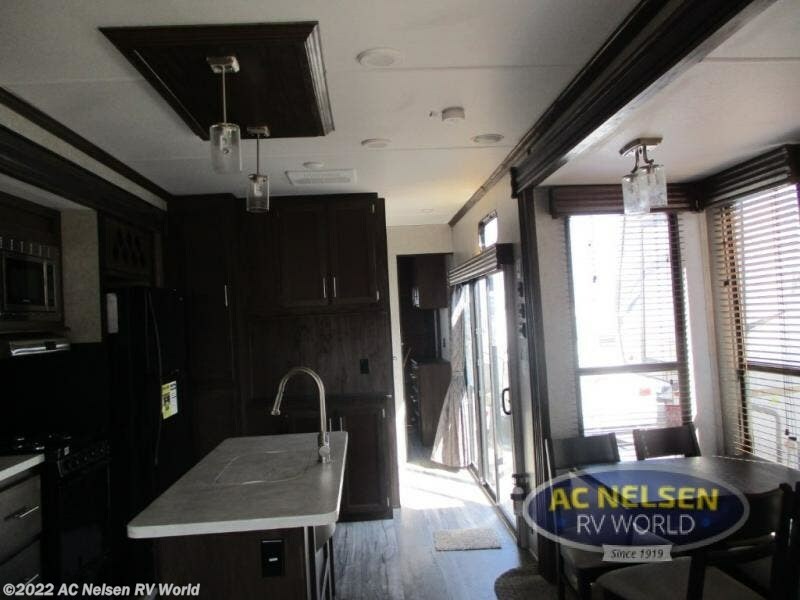 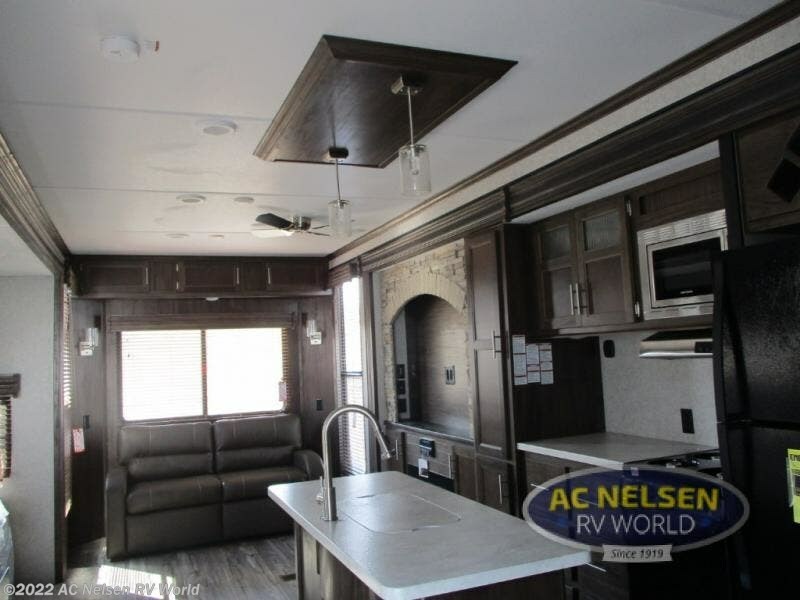 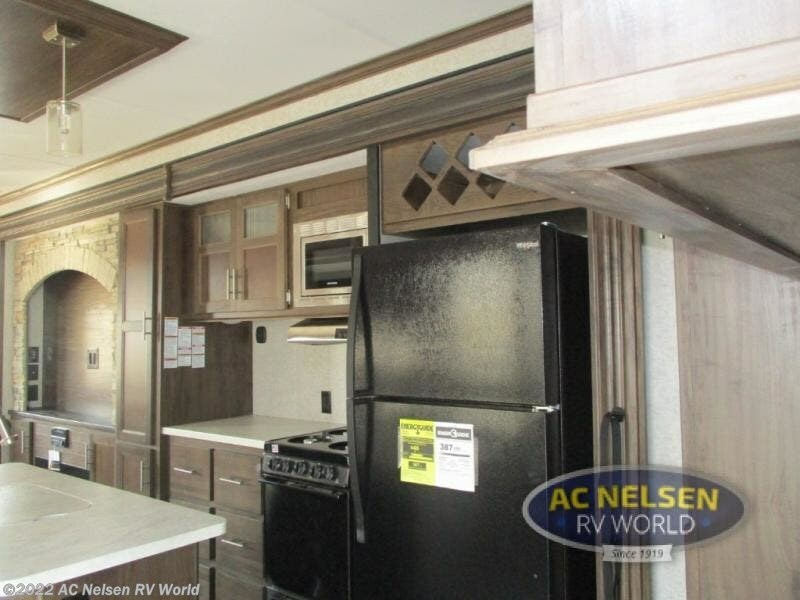 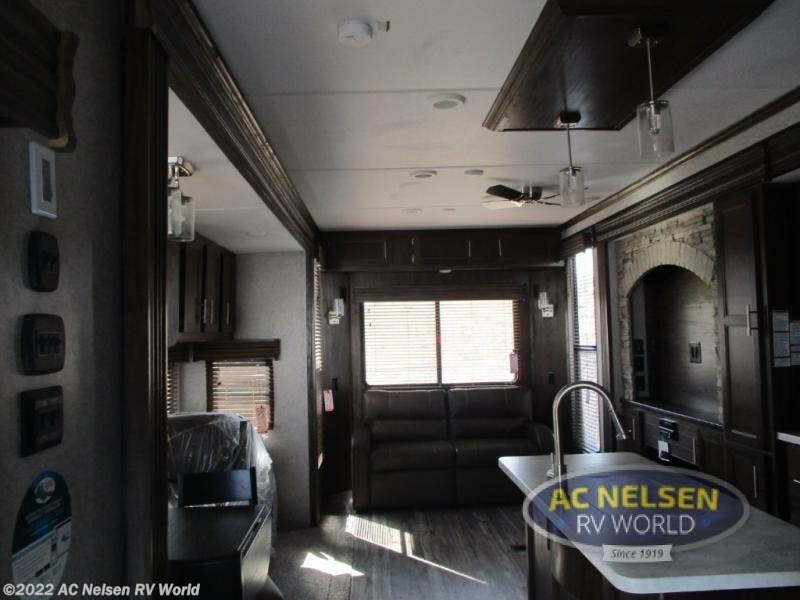 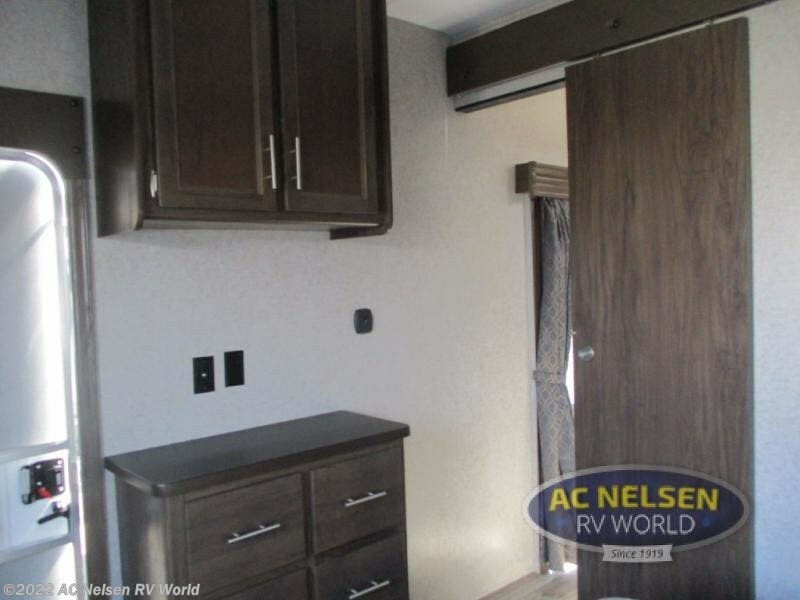 Stepping inside the Cherokee destination trailer 39RL by Forest River you will find that the living room has two standard lounge chairs, a sofa, and a free standing dinette for relaxing, eating meals, or just enjoying one another's company. 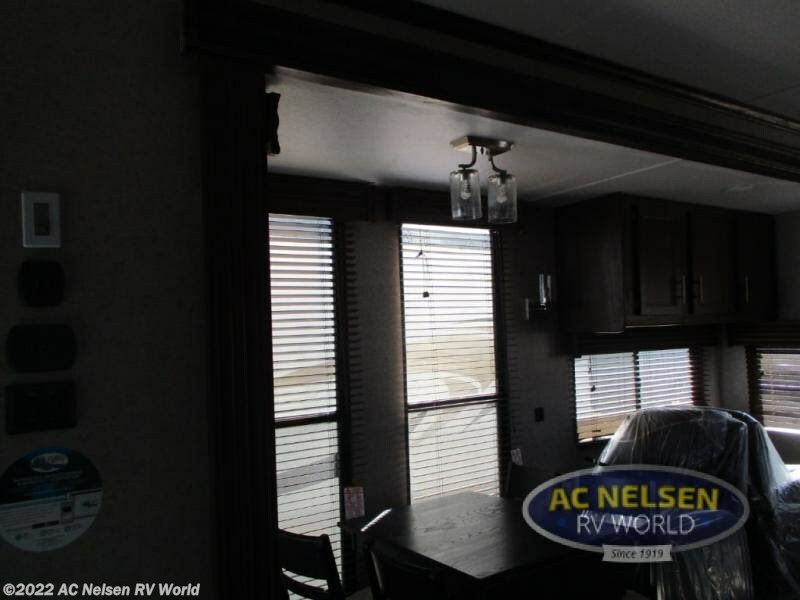 Mom and dad will love having a private front bedroom with a queen bed and it's own private entry door. 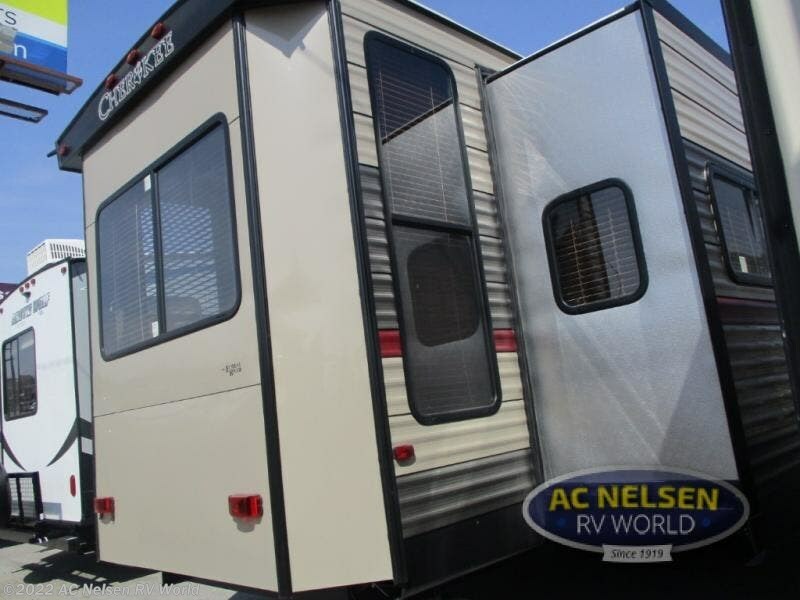 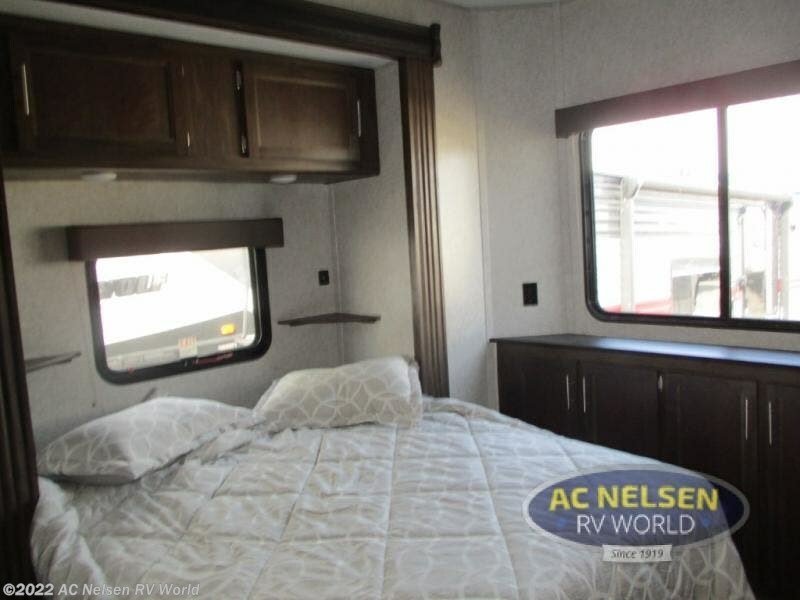 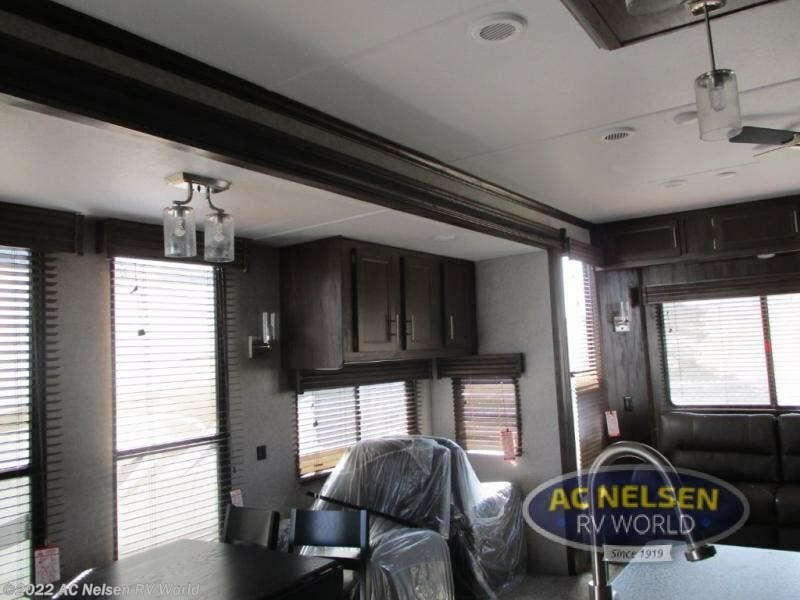 Luxury and comfort are what you want to hear when you are looking at destination trailers! 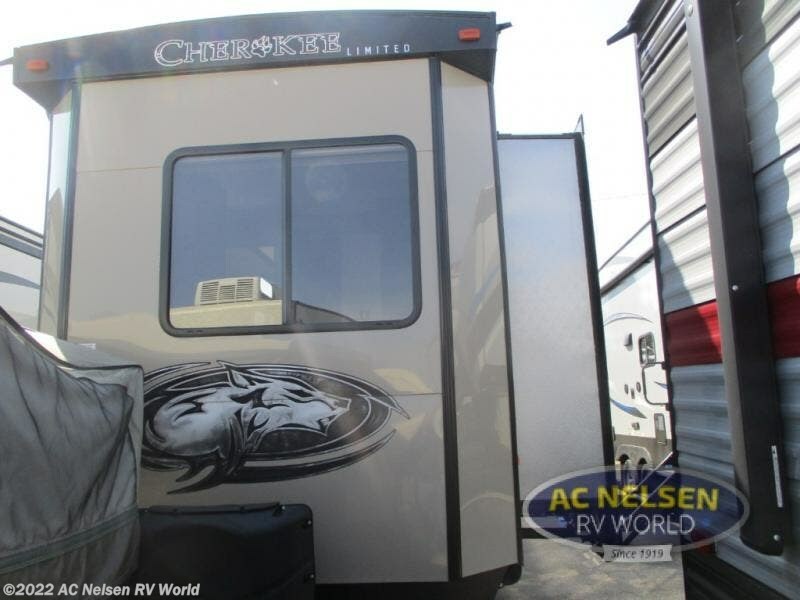 Cherokee Destination Trailers by Forest River give you the right at home feel. 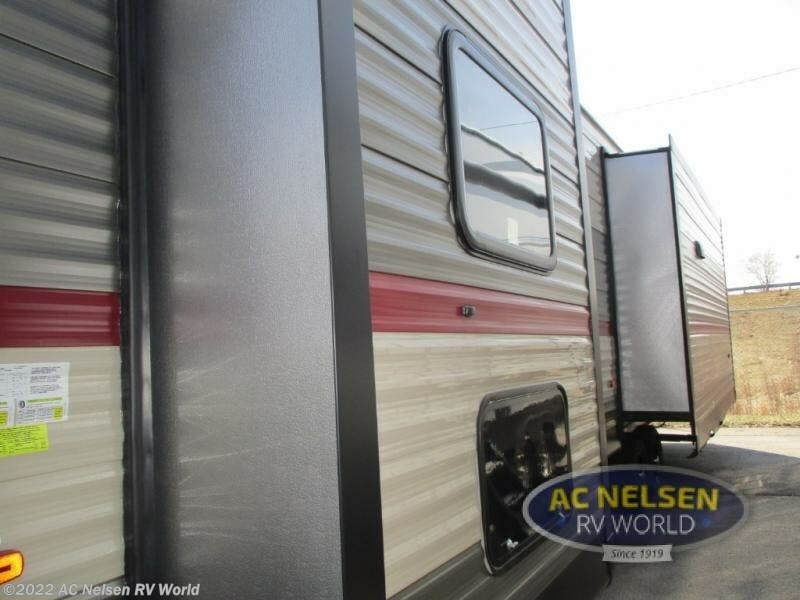 There are a few added things on these trailers that are not standards on other Cherokee products. 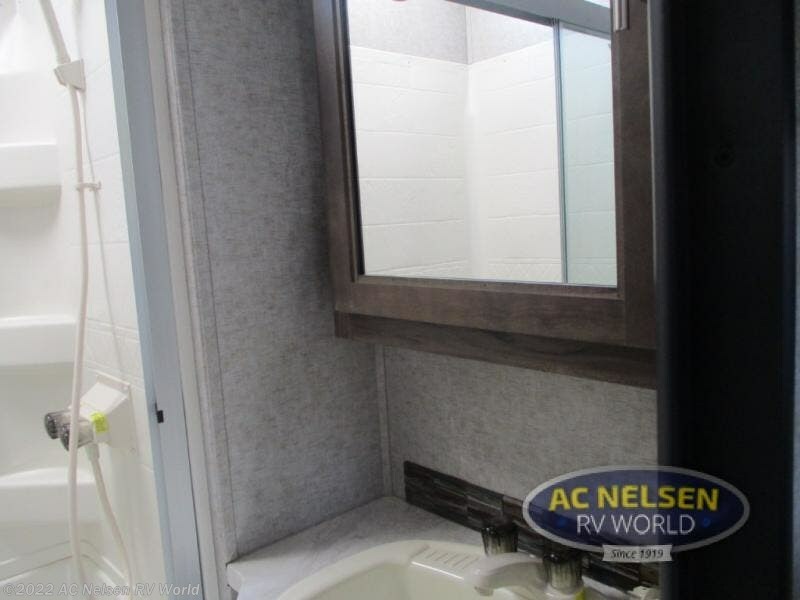 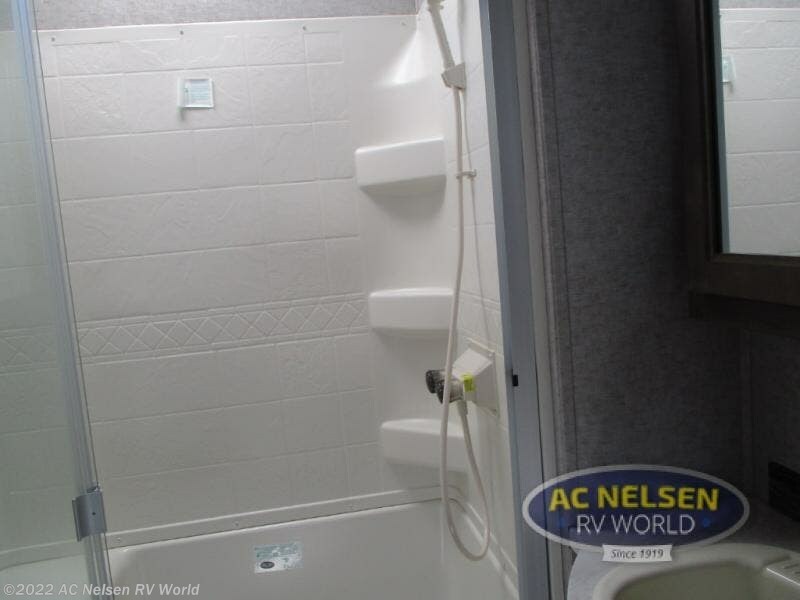 You will have access to the XL Package, which includes an outside shower with hot and cold water, a pullout kitchen faucet, six gallon water heater, and plenty of other great conveniences. 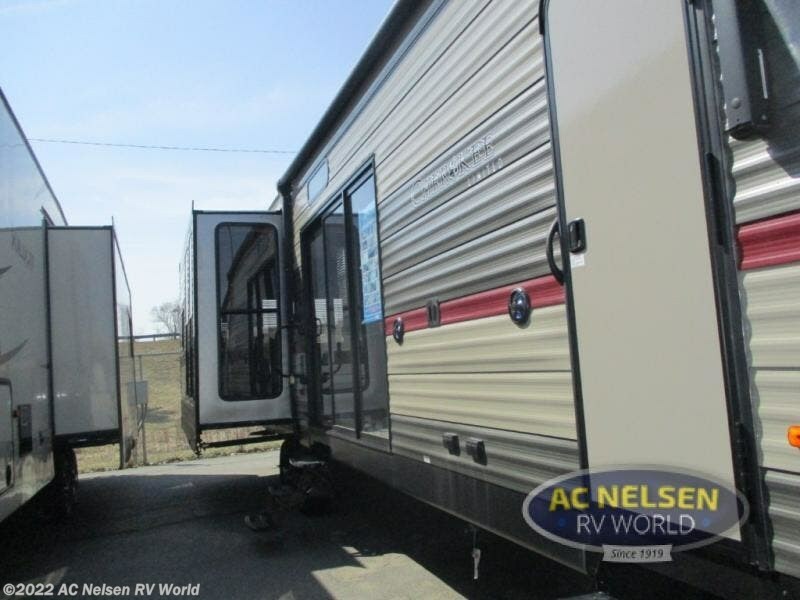 Be sure to take a look at these Cherokee Destination Trailers today! 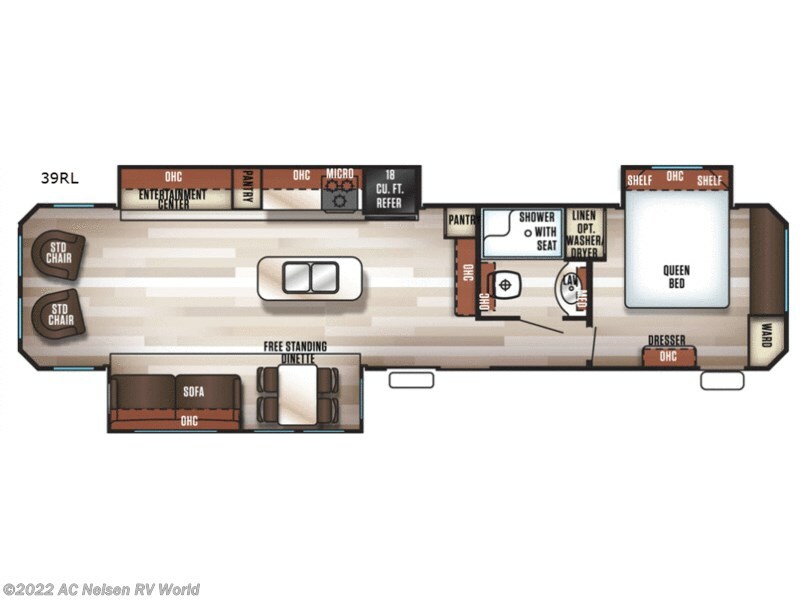 Check out Stock # 15513 - 2019 Forest River Cherokee Destination Trailers 39RL on forestriverrvsource.com!